I have been trying to setup a HTML report of DESEQ2 analysis using ReportingTools and have encountered some snags. 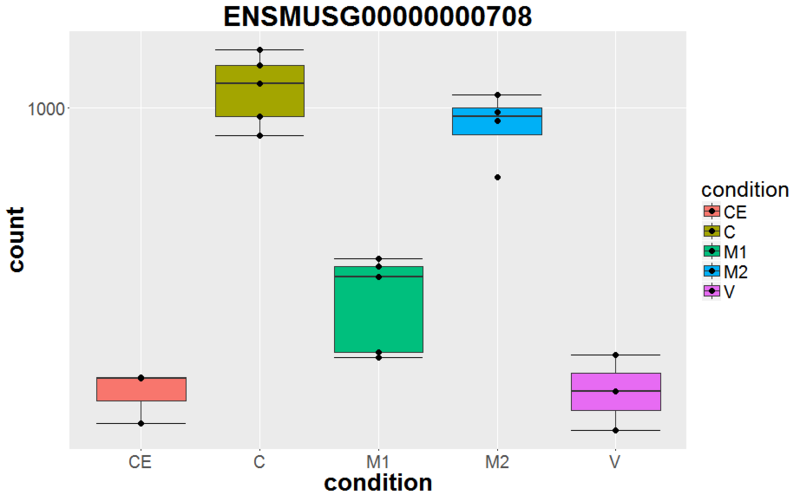 My DESEQ2 analysis has 5 conditions and I want to create a report for each contrast. After reading some posts on this site I was able to get that to happen. Basically I can get logfold change of contrast I want but the graphs created by ReportingTools include all conditions. But nothing I have tried works. 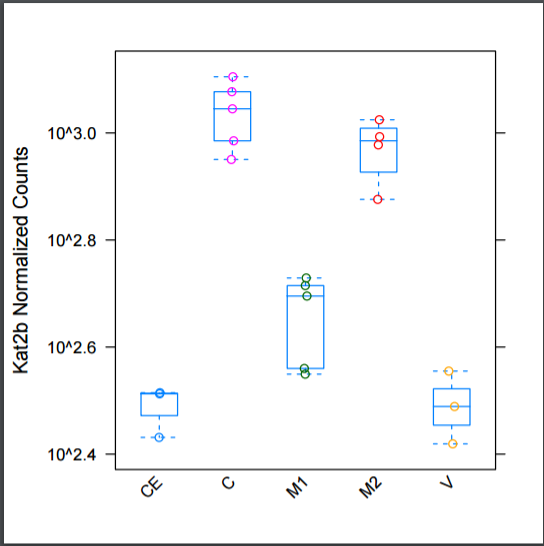 Also is it possible to alter the plots to be made with box plot of ggplot2 instead? ## but this might not work.